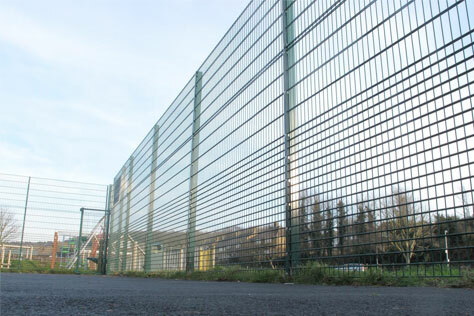 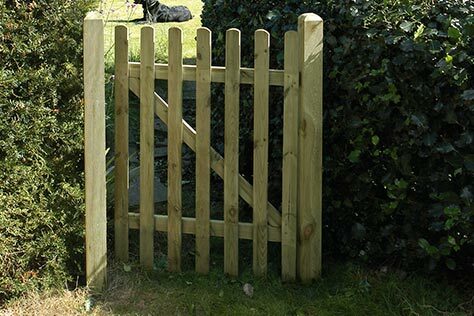 Featheredge fencing is one of our most popular fencing choices as it offers additional privacy whilst still maintaining its strong and secure structure. 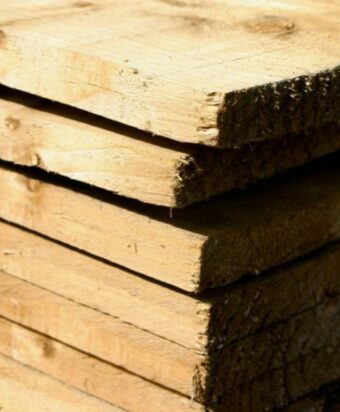 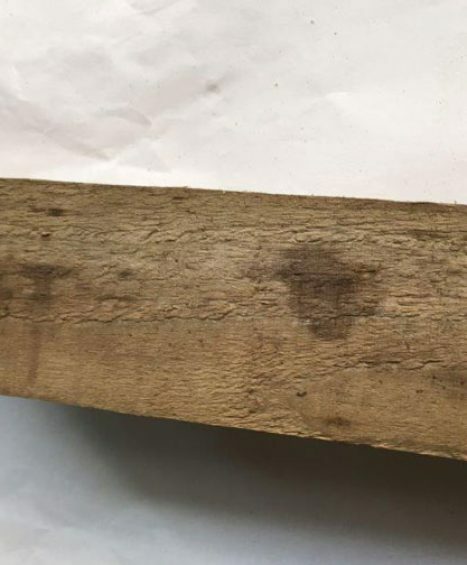 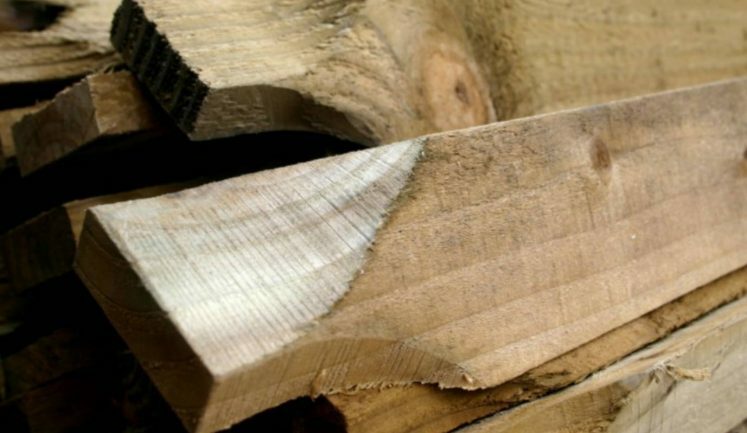 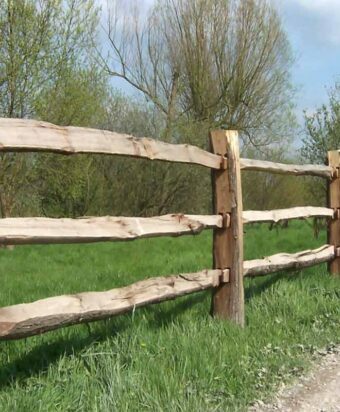 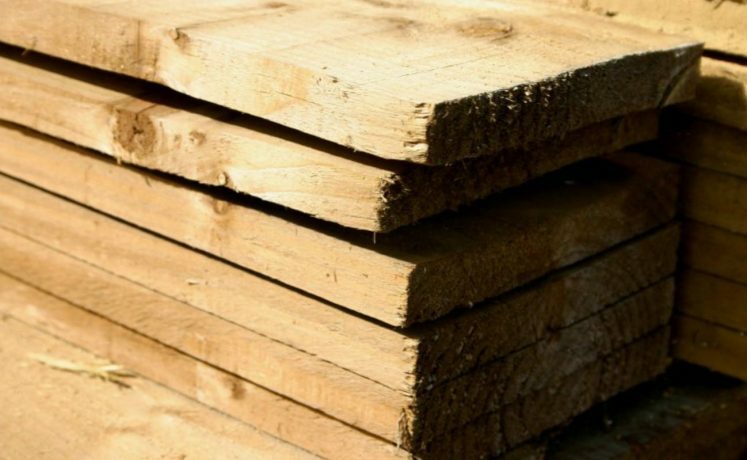 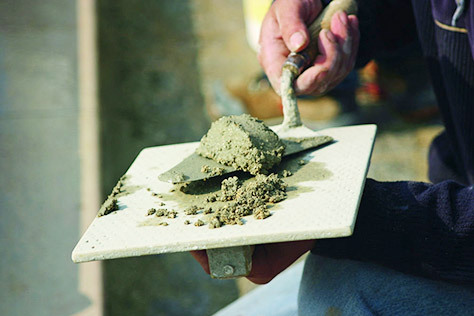 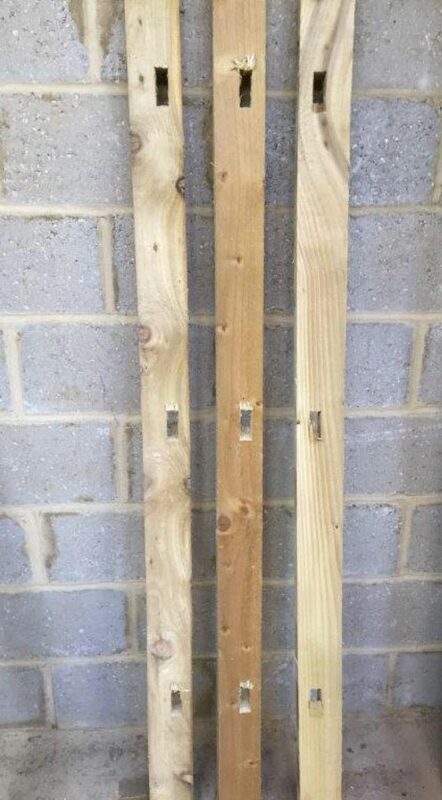 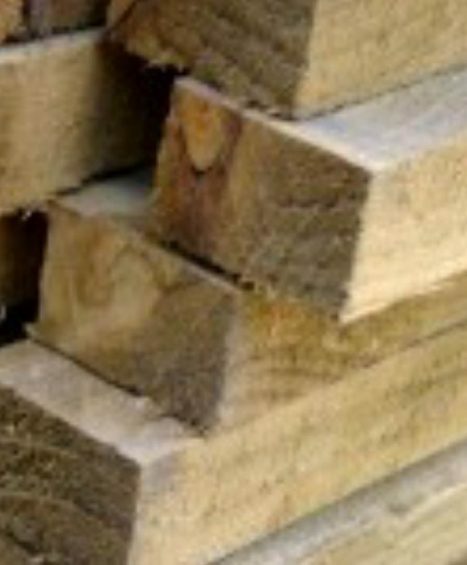 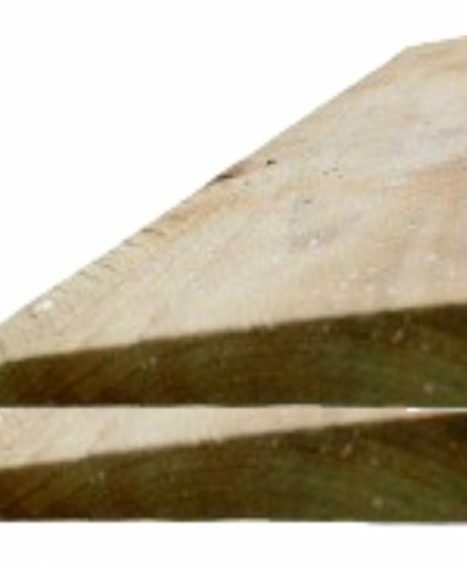 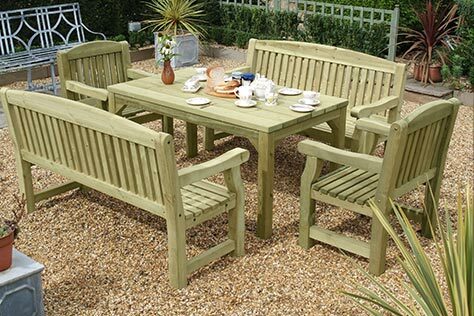 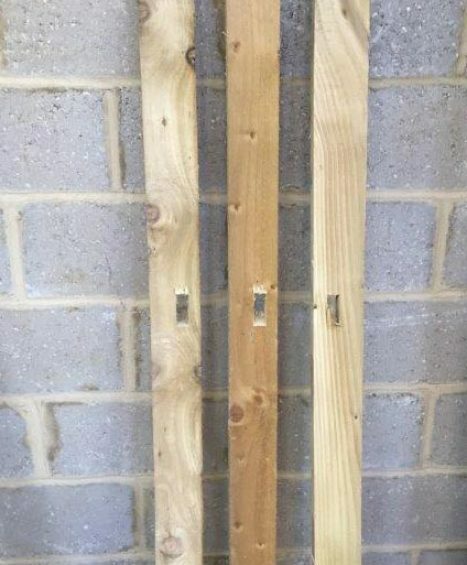 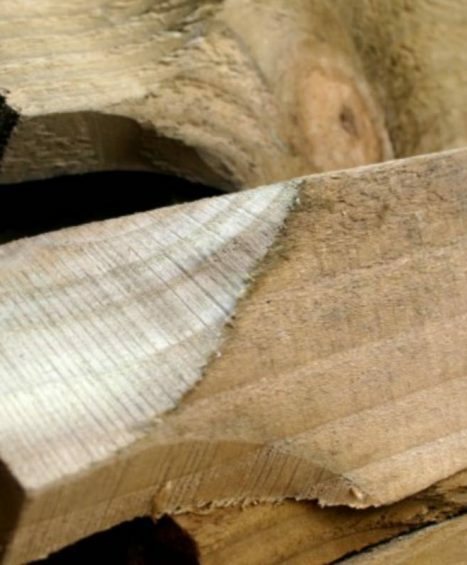 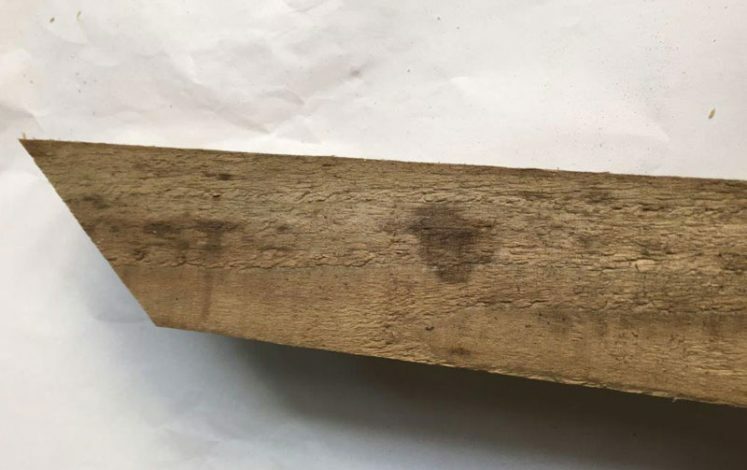 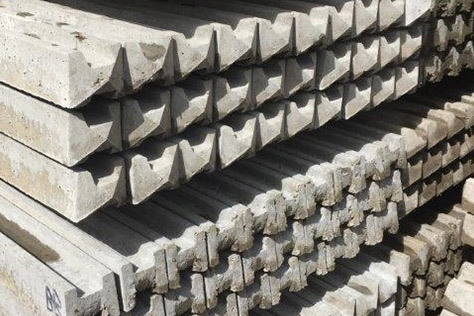 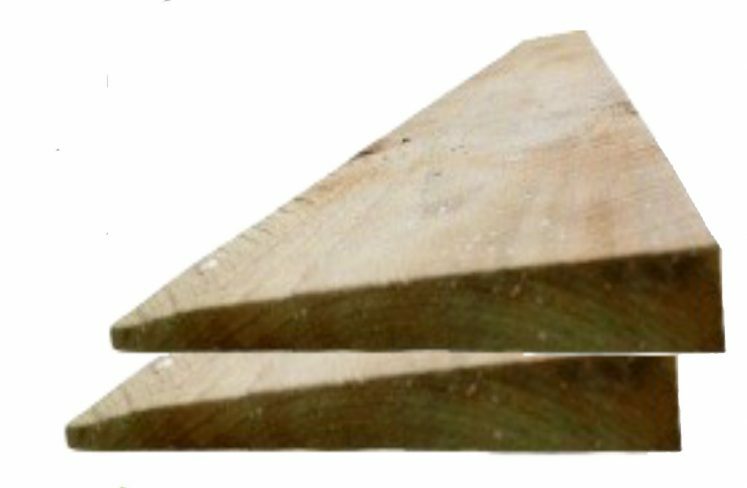 At Four Seasons we stock a variation of rails, stumps and boards some of which include Counter Rail, Centre Stump and Featheredge Gravel Boards to suit all garden needs. 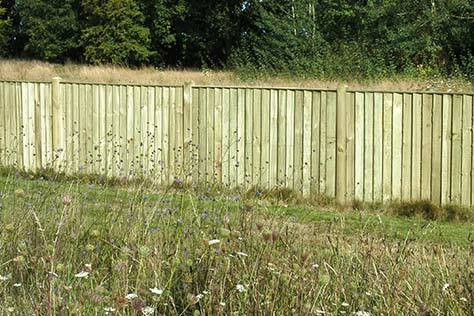 If you need help with deciding on which Featheredge Fencing you would like to go for then please feel free to to have a chat with one of our friendly fencing specialists on 01233 820240. 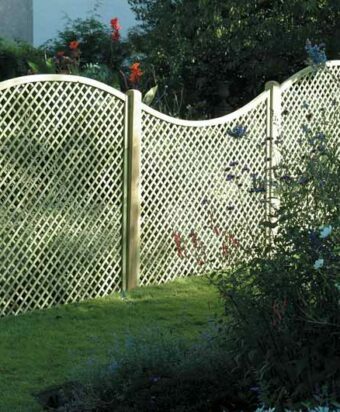 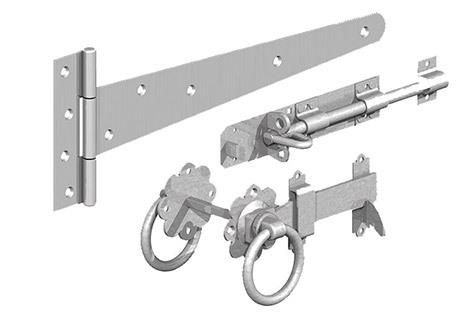 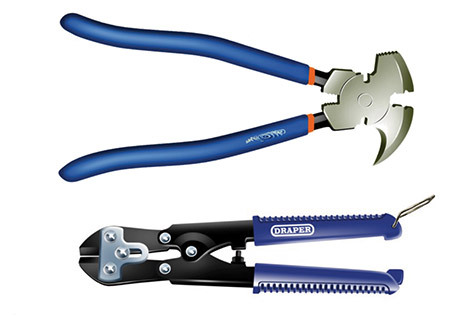 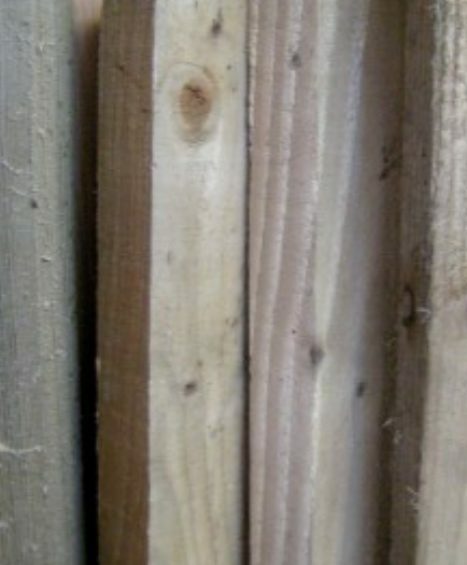 All our featheredge arris rails are pressure treated and available in a variety of sizes. 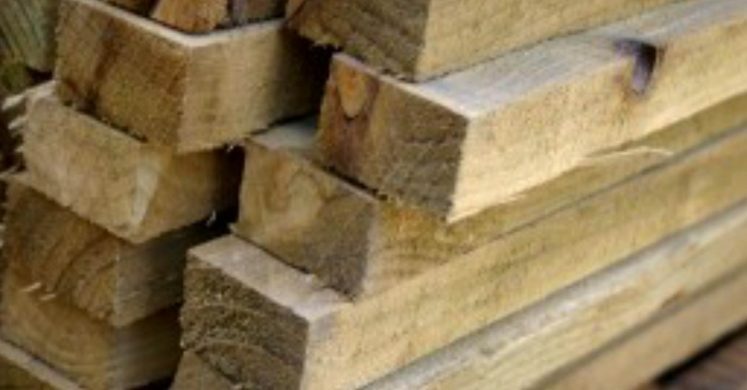 All our featheredge pales are pressure treated and available in a variety of sizes. 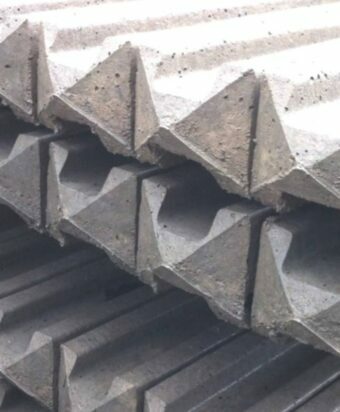 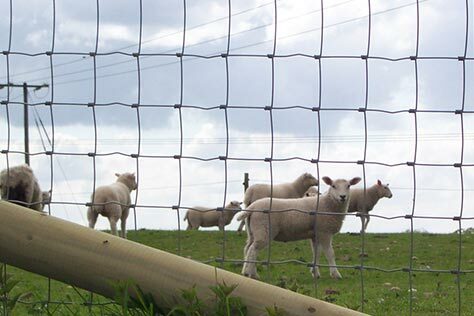 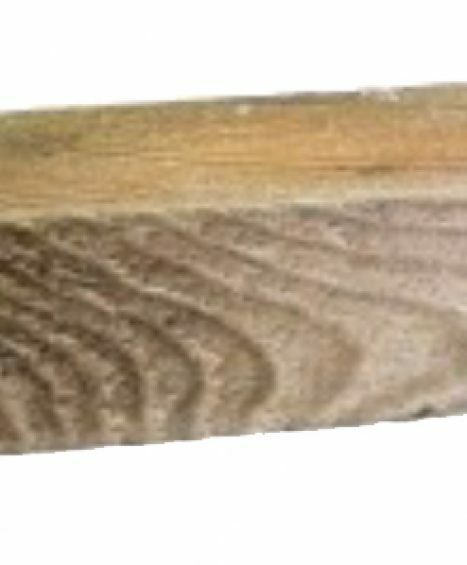 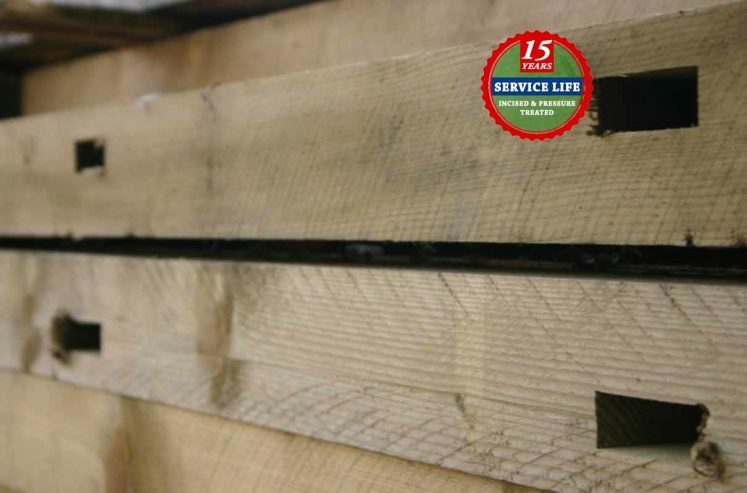 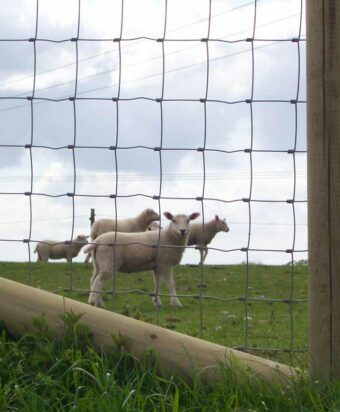 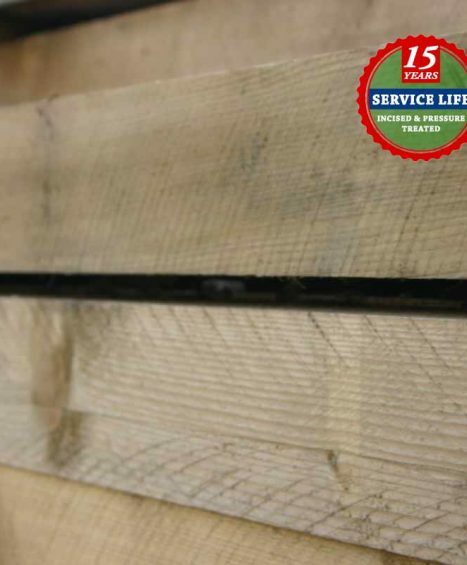 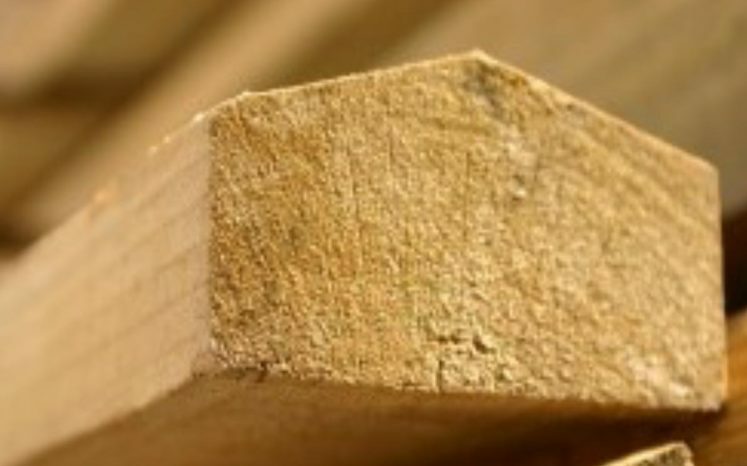 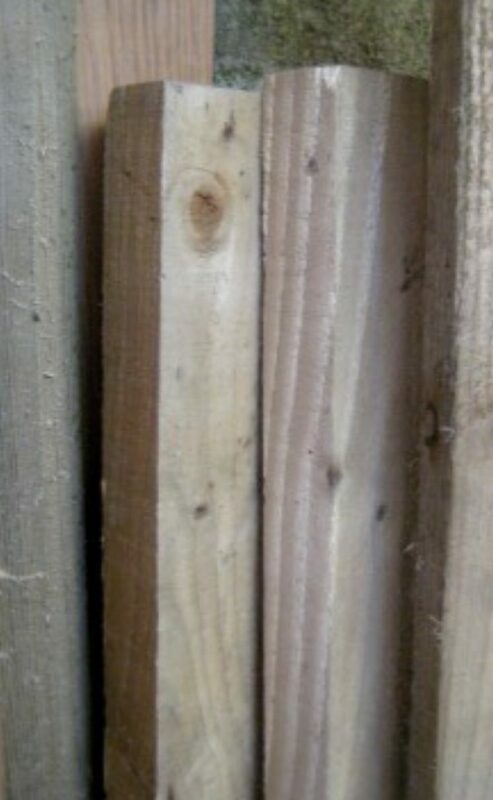 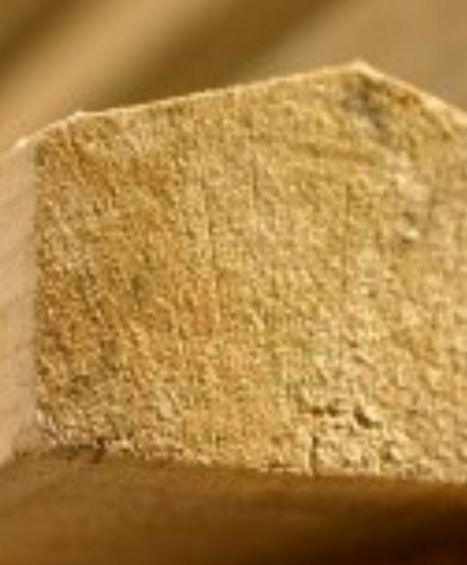 All our timber morticed posts are pressure treated and available in a variety of sizes.